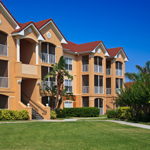 Servicing all residences Austin, San Antonio, Houston and the surrounding communities. The typical price ranges from $35 to $85 per service depending on volume and location. 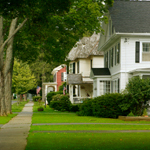 Just give us a call for an exact quote! Have a one time shred? It makes no difference if you have just one stack of papers, a garage or a storage shred full of boxes, Pinnacle has the service and security to handle your shred proffessionally and economically. 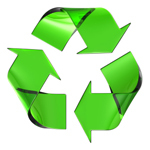 Need a dependable home shredding program? Pinnacle Shredding is the EasyShred.com certified shredder for Central Texas. 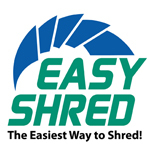 Easy Shred is the simplest, most economical and secure way to destroy your documents. Perfect for residences, home offices, and small companies.